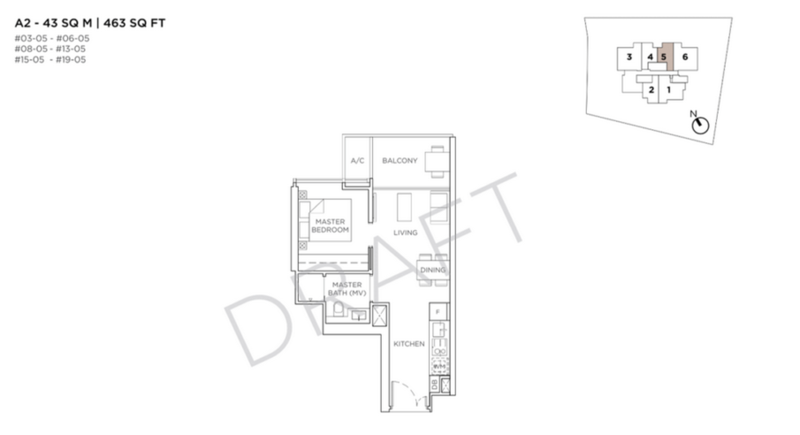 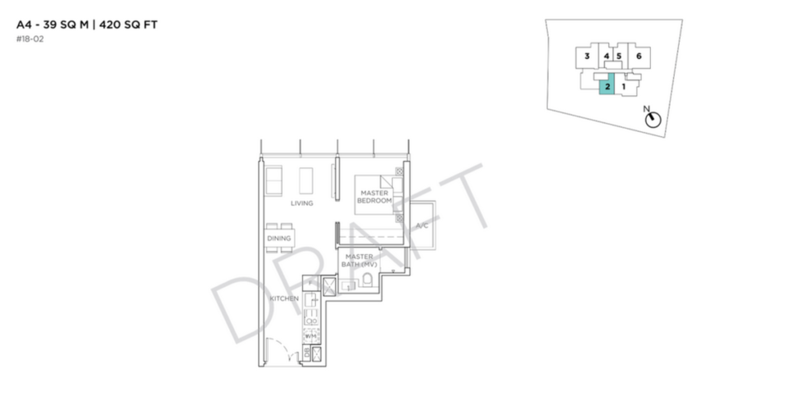 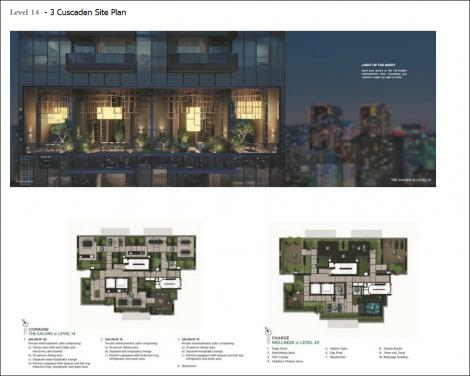 3 Cuscaden Condo – Former Cuscaden Mansions along Cuscaden Walk, one of the earlier and older condo completed in 1994 within the vicinity and with only 11 private apartments sitting on this freehold land parcel exclusively. 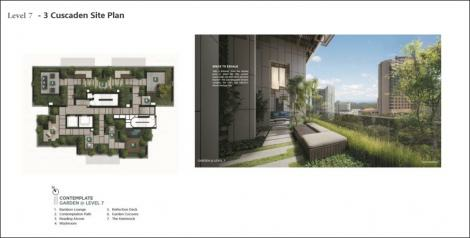 If you’re not familiar with this neighbourhood, please refer to the following images for your reference. If you’re able to point out Wheelock in the background, yes, you’re absolutely spot on and we are located diagonally across Wheelock Place and Four Seasons Hotel. Fronting Cuscaden Walk and Orchard Boulevard, an extremely sought-after freehold locale by both savvy investors and home purchasers alike, scoring highly on connectivity and convenience in such a strategic location. 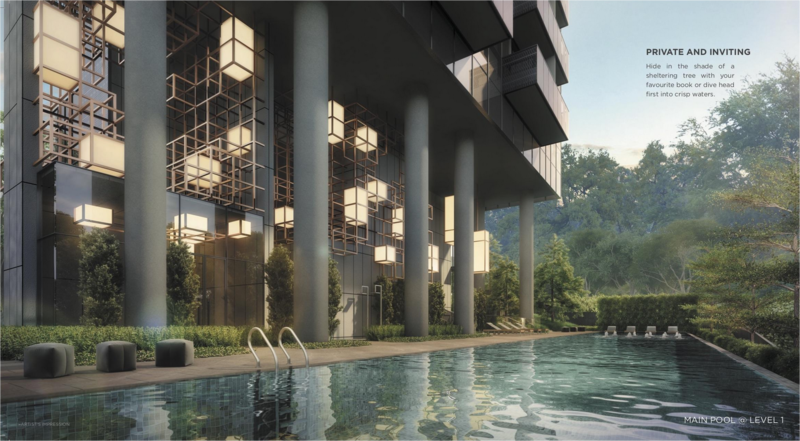 After more than two decades since completion of the older mansion, it is now making way for a brand new swanky condominium after selling via en-bloc in 2016. If you are on the hunt of a new home in the city for your loved ones or have been sitting on the fence waiting for the right moment, this is the perfect opportunity for you now. 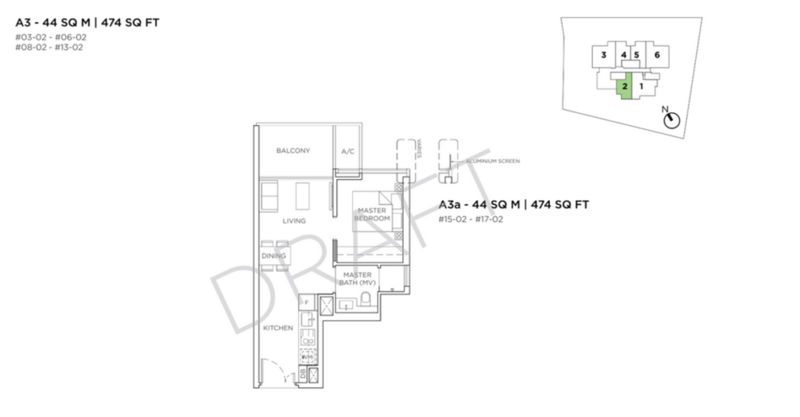 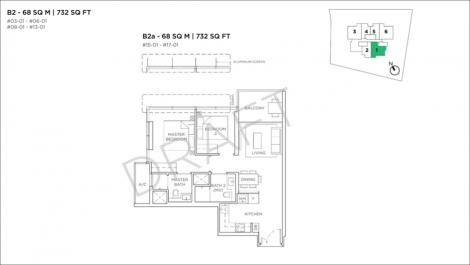 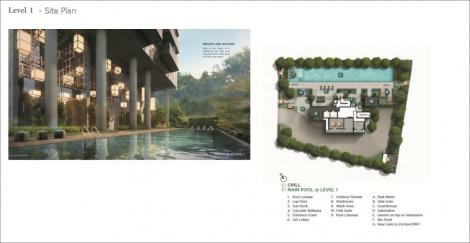 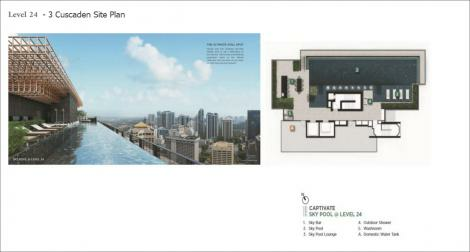 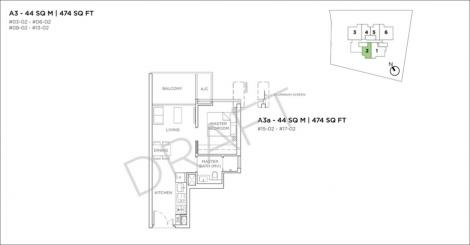 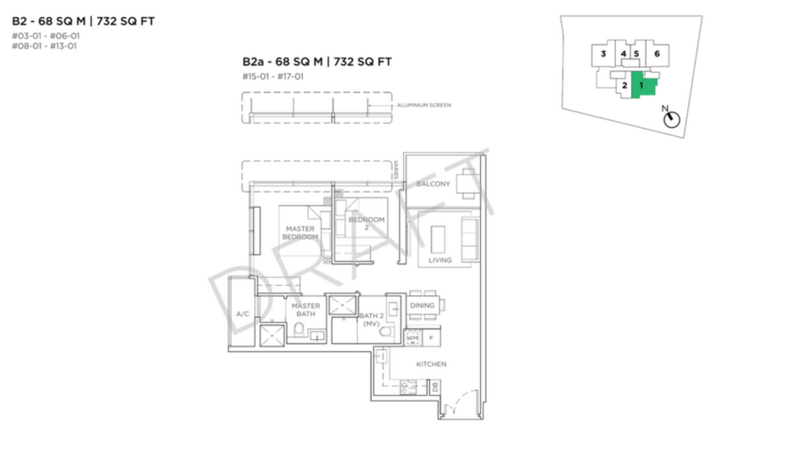 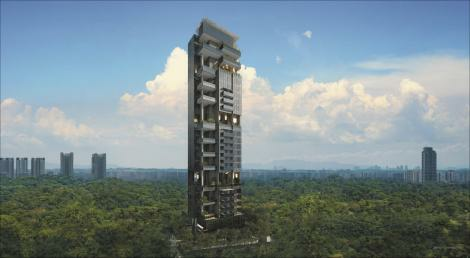 Location of 3 Cuscaden condo (formerly Cuscaden Mansions) is at 3 Cuscaden Walk, Singapore (249690). 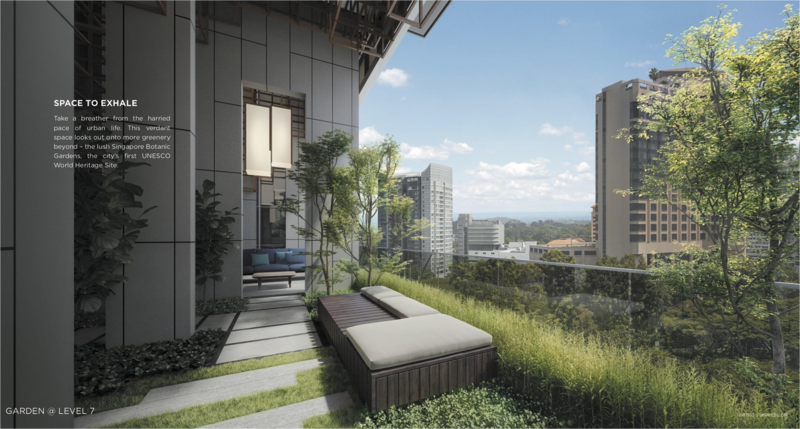 Conveniently situated along Orchard Boulevard and diagonally across Wheelock Place allows all residents to have easy access via underground passageways to the many shopping malls along Orchard Road shopping belt. Apart from the shopping and entertainment convenience the location bestows upon, it is also highly connected to our major rail network transportation. The up-and-coming Thomson-East Coast Line (operationally ready in stages from 2019) and Orchard MRT Station (North-South Line) is almost at your door step with a couple minutes of walking while maintaining the “near but not too near” mentality. 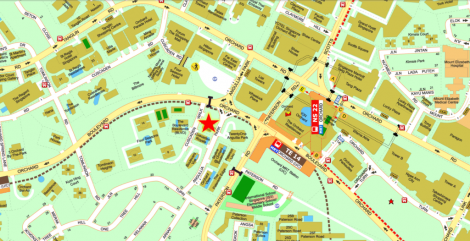 You should be well orientated on the location by now and if you’re not, please refer to the map.